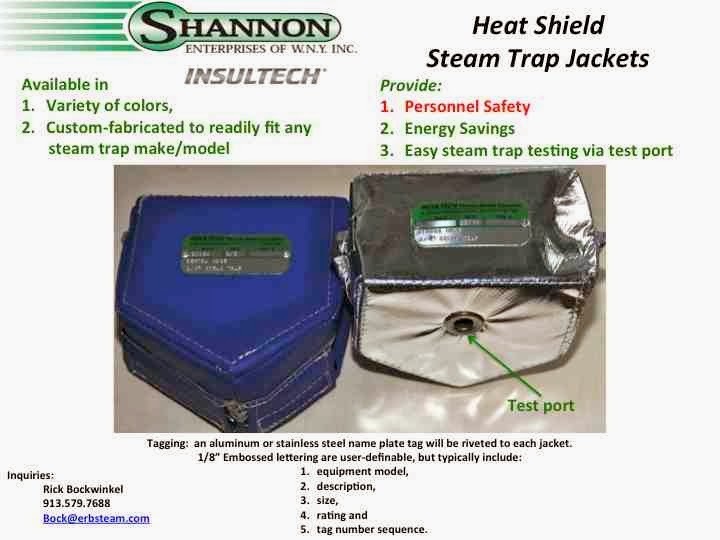 ERB Steam Solutions...since 1975: Heat Shield. Safety-driven. Saving Energy.